It was a place where no one would be sucking down a large Jamoca Almond Fudge Swirl Iced Latte through a plastic straw while surfing the Internet. Laveggio Roasteria says on its website that it isn’t about Wi-Fi, overstuffed couches and oversized muffins. Coffee is the priority at this coffee shop. Burundi is a small country packed next to the northwest corner of Tanzania and bordering Rwanda to its north. 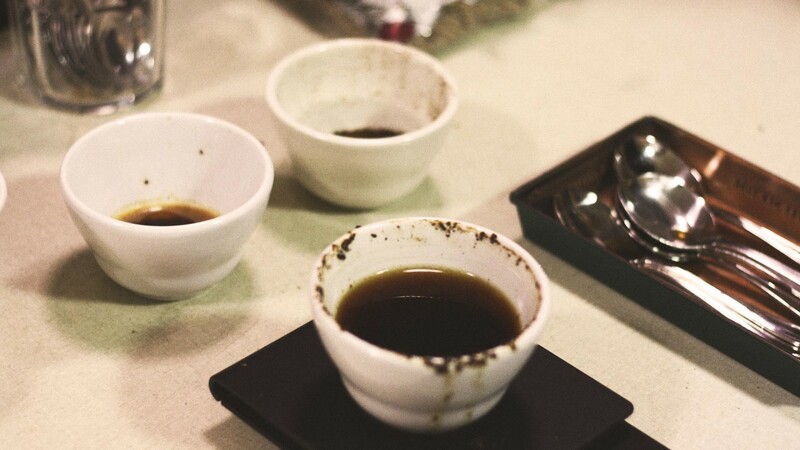 I have very limited experience with coffee from Burundi and this is my first review of one on KCcoffeegeek.com. 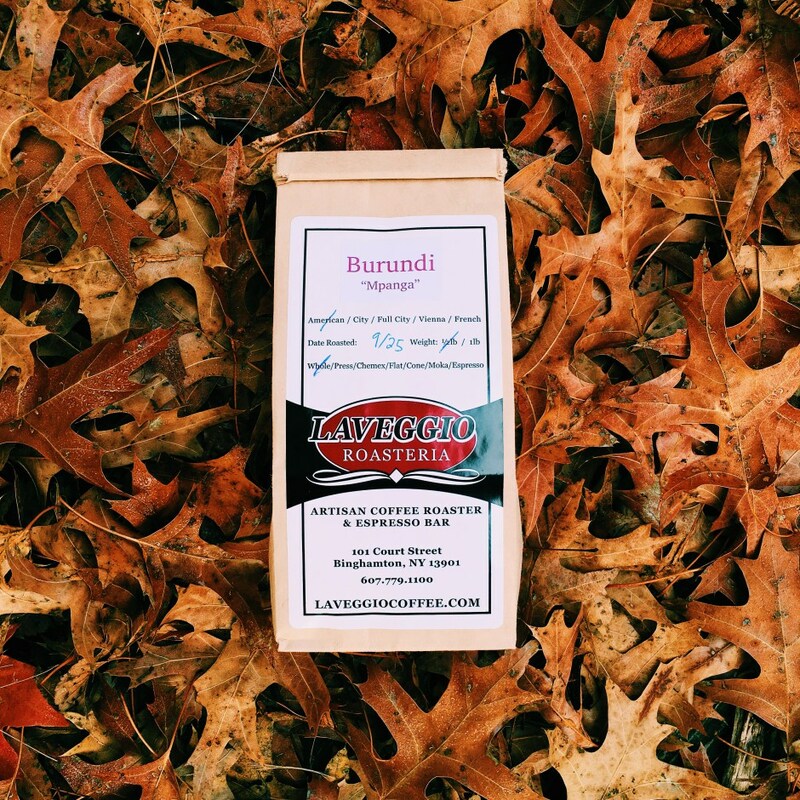 So, it’s exciting to be trying this Burundi Mpanga from Binghamton, NY’s Laveggio Roasteria.